RT @RedHotSquirrel: According to the World Bank, it's easier to do business in #Kazakhstan than it is to do business in #Belgium. – The World Bank’s "Agricultural Risks Study on Kazakhstan and Central Asia" was discussed today in Astana. The study finds that agricultural production in Kazakhstan varies by about 27 percent from one year to the next, mainly due to fluctuations in weather. Rising temperatures associated with climate change are projected to amplify this annual variability, with increasing vulnerability to drought, pests and diseases, particularly in the case of wheat - the country's leading crop. In the northern steppe and forest steppe, where crop production is generally rain fed, grain production experiences a serious drought two out of every five years. The concentration of crop production into wheat has grown since the Soviet period, and today accounts for some 85 percent of the total area planted with cereals. This specialization has come at the expense of forage crops, and more generally at the expense of the kind of crop diversification that is associated with adaptation capacity and climate smart agriculture. 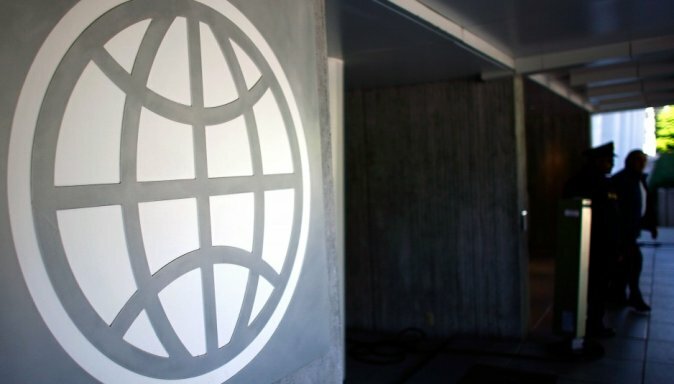 Responding to a request by the governments of Central Asia, the World Bank carried out the National Agriculture Sector Risk Assessments for Kazakhstan, Kyrgyz Republic, and Tajikistan. According to the Risk Assessment Team led by Sandra Broka, World Bank Senior Rural Finance Specialist and Asa Giertz, World Bank Agriculture Specialist, the study identifies, analyses, and prioritizes systemic risks affecting production, markets, the investment climate (or enabling environment), public sector support to agriculture and other related issues.